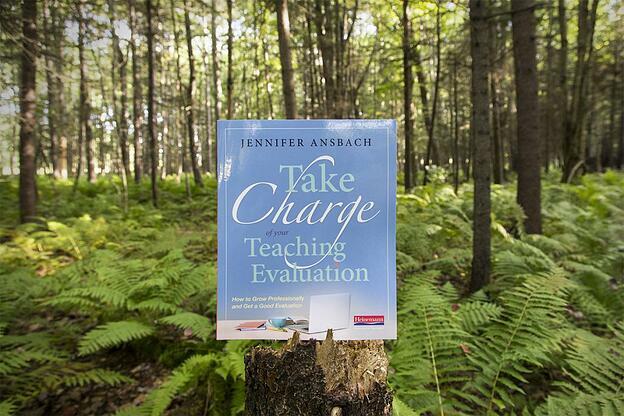 Written by Jennifer Ansbach, author of Take Charge of Your Teaching Evaluation: How to Grow Professionally and Get a Good Evaluation. As I wrote Take Charge of Your Teaching Evaluation, I was thinking about how I could make it more useful and began reflecting on the professional development experiences that shaped my own growth. One of the best experiences I had was when a group of us would meet regularly on part of our prep period to discuss our students' work and our own planning and feedback to students. This powerful experience, shared across disciplines and grade levels, helped me focus on questions such as “What do good directions to students look like? How can I help my students see what doing their best work looks like?” or even “How can I ask better questions?” We would meet and bring samples of student products along with the assignment itself, with each of us given time to present our artifacts and questions and then listen while others offered their ideas for our consideration. Many others conduct this kind of collegial study, and it helps keep the focus on how we can improve student learning and student work. I thought about the professional book studies and clubs I’ve belonged to over the years and decided I would like to offer a study guide as a starting point for anyone looking to work through this book with other people. However, I decided to offer flexibility in how those groups are structured. For those who want to engage with the ideas in the book, each chapter has suggested discussion questions. However, for those who want to work through the ideas in the book and use it as a way to consider their own practice, there are also suggested activities for each chapter if the group is looking for a more immersive experience of applying the ideas in the book to their own teaching. Each chapter offers a suggested meeting outline for a 45-minute meeting to allow for arrivals, greetings, and wrapping up and making plans for the next meeting in under an hour. There’s an opening quickwrite of about ten minutes, with a few minutes of thinking and sharing ideas to get everyone engaged with the ideas in that chapter (this also becomes part of your documentation and reflection for the book study). Then, for chapters 1 and 2, there are discussion questions. However, for chapters 3 through 12, there are also suggested activities, and groups can decide to use any or all of them or to adapt them to their own needs. 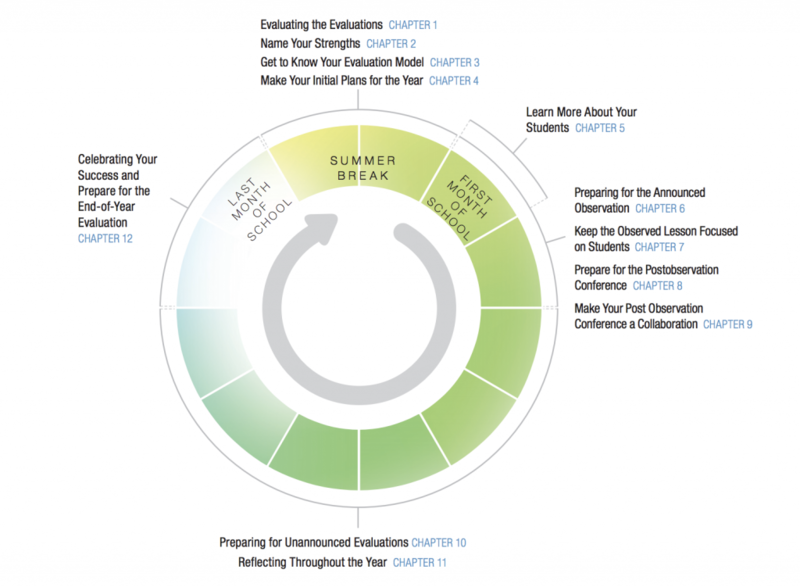 The study guide offers closing questions for a final reflection and sharing. There are also points to consider for the next meeting so your group can take a few minutes to decide what the agenda will be so everyone is prepared for the next meeting. I hope this study guide offers another dimension of how this book can be useful in helping you focus on your students and tell the story of your classroom throughout the evaluation cycle. To download the study guide to Take Charge of Your Teaching Evaluation, click here.